The Phoenix at Roswell offers an ideal living option for seniors who value their independence, yet require some additional assistance with daily activities. Residents enjoy the privacy of their own one bedroom suite with a personal bathroom, along with the compassionate care of our trained staff. Our assisted living floor plan allows privacy, while nurturing every resident’s physical, social, and emotional needs. 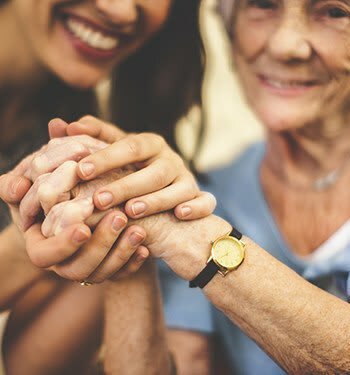 Life at The Phoenix at Roswell emulates a familiar, home-like setting, allowing residents to cultivate friendships and develop new interests, all while maintaining their desired level of independence.